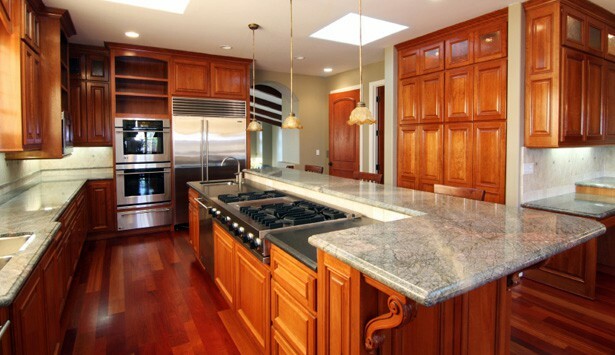 Let us create your dream kitchen or bath! 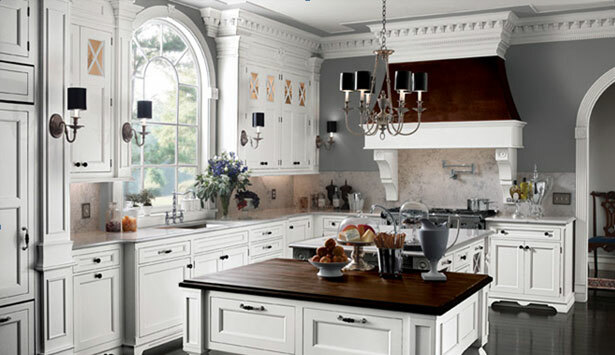 Kitchens Unique offers a personalized, professional, one-of-a-kind design experience which ultimately will create your true dream room. 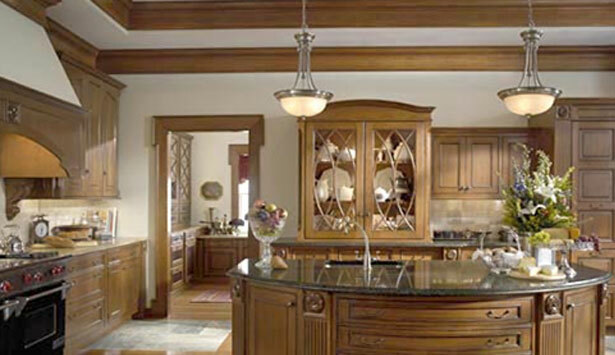 We design exclusively around Wood-Mode and Brookhaven cabinetry, which are recognized year after year by “House & Garden” magazine as the #1 brand name cabinetry. In their survey, Wood-Mode also ranked top in Most Recommended Cabinet Brands and Best Trade Showrooms for Cabinets—an independent endorsement we are proud to have. 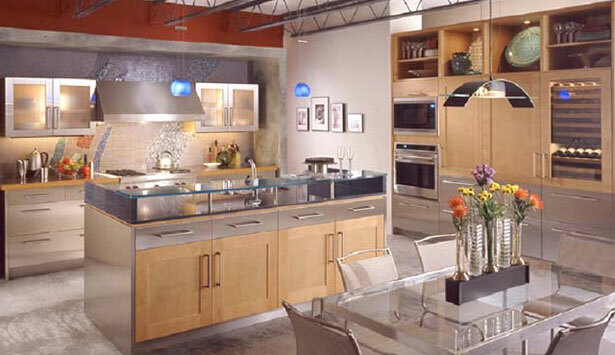 We invite you to drop by or contact us for an appointment and let us show you your kitchen/bath dreams can come true! 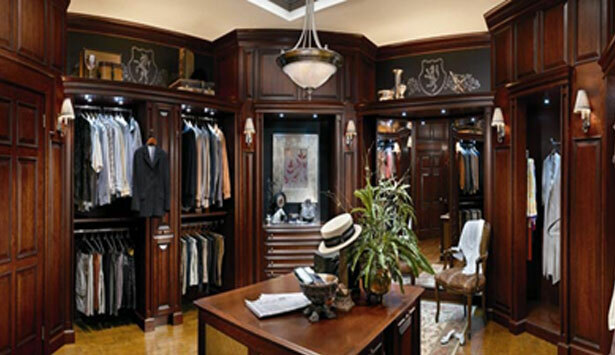 For over 60 years, Wood-Mode has been widely recognized for excellence in cabinet design, material selection, construction and finishes. Much of the credit is due to the many hand steps executed with pride by our dedicated craftspeople, using only the finest materials, woodworking skills, and the most advanced technology. Read more.